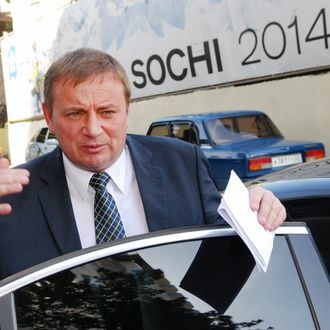 “As far as I know there are several gay clubs in Sochi,” an opposition leader noted. “How do they survive? Why they are not bankrupt?” Totally straight curiosity, probably.